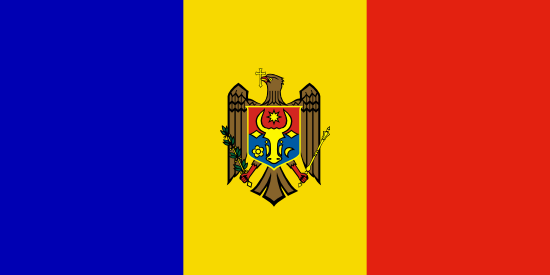 An agreement has been reached between the European Patent Organisation (EPO) and the government of the Republic of Moldova, which will into force on 1 November 2015. From that date, it will be possible to validate European patents and European patent applications (including PCT applications containing a designation for a European patent) in the Republic of Moldova. Once validated in Moldova, these patents will confer the same rights and legal protection as national patents granted there.